select, organize, and present (online content, merchandise, information, etc. ), typically using professional or expert knowledge. When it comes to creating memorable, note-worthy events in Nashville, Snyder Entertainment is the best in the business. 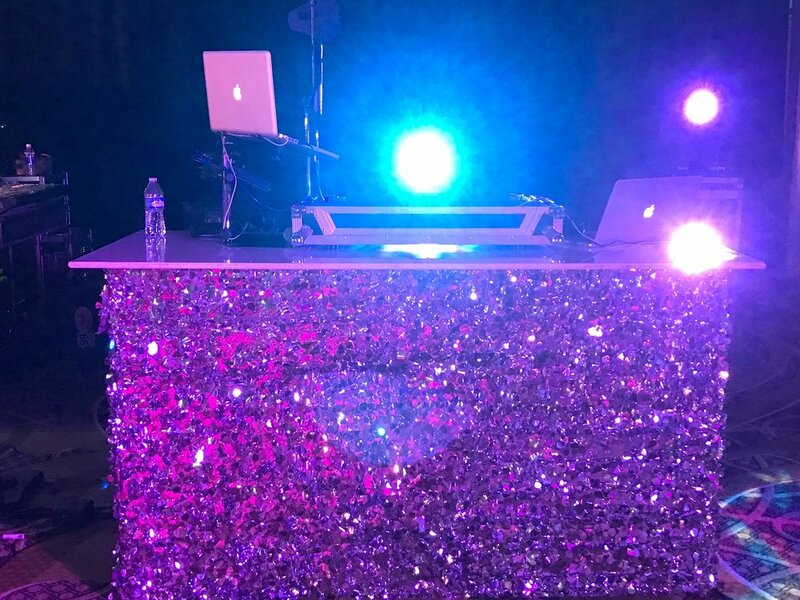 Attention to detail, custom details, professionally trained team members, top-notch entertainment equipment and sound systems are just a few of the reasons that we're able to curate each event that we take part in. 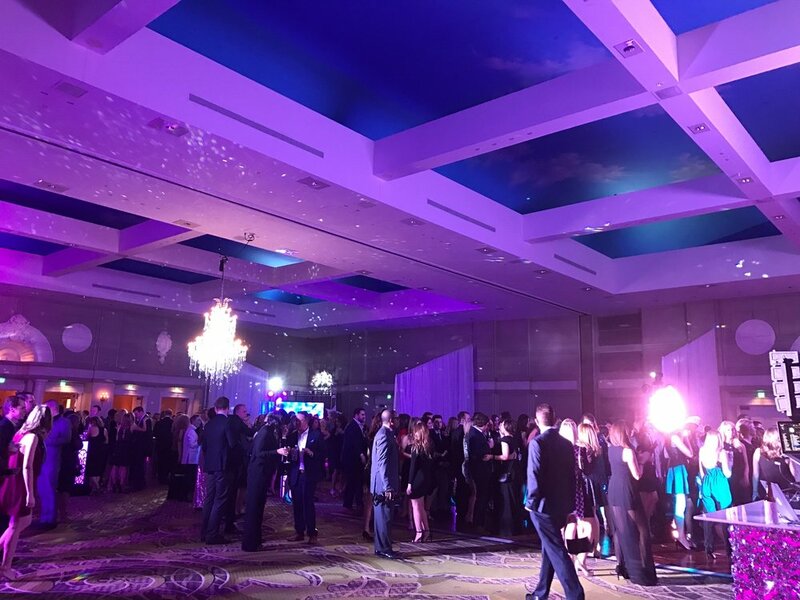 Our corporate clients expect a specific level of service and a creative approach to their events, something out-of-the-box and always new, and that's why we're always adding new services, better ways to elevate events, and bettering our team with training. When corporate clients call us, we want to be the only phone call that they have to make to plan, prepare, and eventually execute their event. The key for us is to provide that moment of escape. You have been in meetings all day planning the next year and perhaps you need the opportunity to do something different; to let go and relax. Perhaps that means spending some time with your co-workers that you already know and getting to know the ones that you do not. That is why many of our services are designed as team builders as well as entertainment pieces. We offer so many different options + a wide variety of services that it can be overwhelming at times, so we decided to shorten it this week for you and give you a quick overview of all of the incredible ideas and services that you can include at your next corporate event. 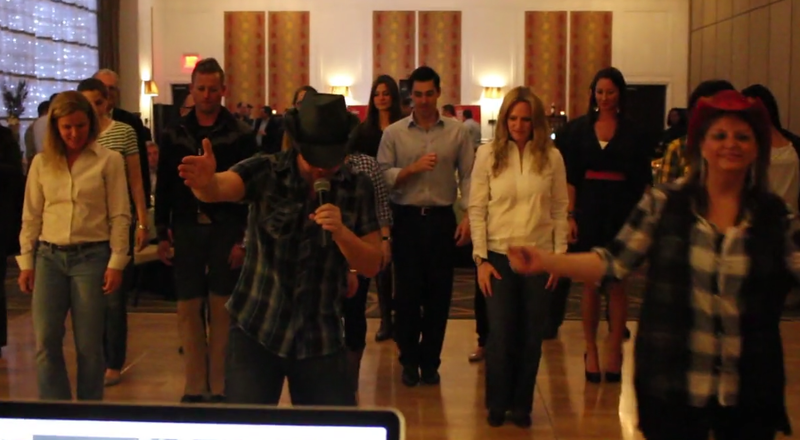 So, here are some of our favorite go-to ideas for incredible corporate events..
Line Dance Instructors | Don't just hire a DJ! Let us bring our Line Dance Instructors and EMCEE's in to get the party started and get your team out on our dance floor. This is great for conferences, destination meetings, seminars, product launches in Music City, grand openings, holiday parties, and much more! A huge hit with our corporate partners, we know your guests would love it! To read more about our line dance instructors, check out this blog post! Casino Parties | Music goes great with our Casino Parties! 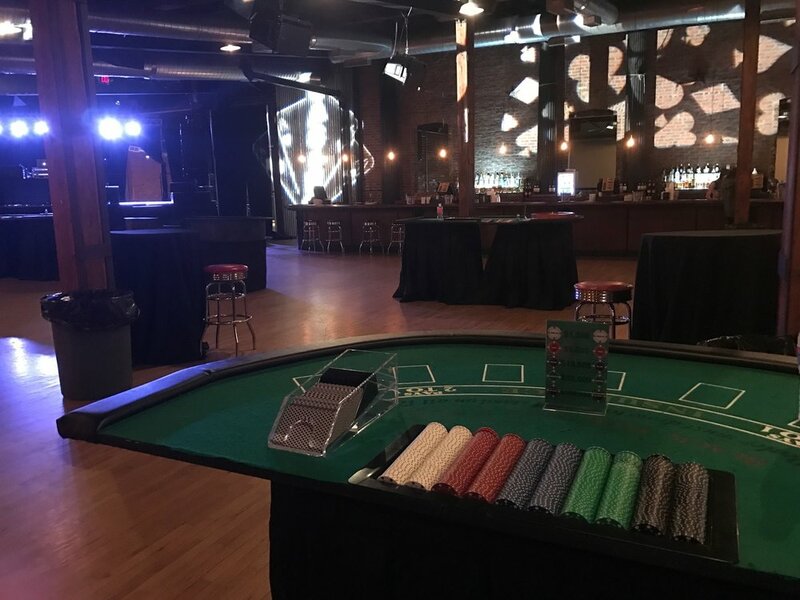 Whether you want just a poker table for for a night off or you need a full Casino Floor for 1,000 guests, you can count on Snyder Entertainment to produce the perfect Casino Event for you. 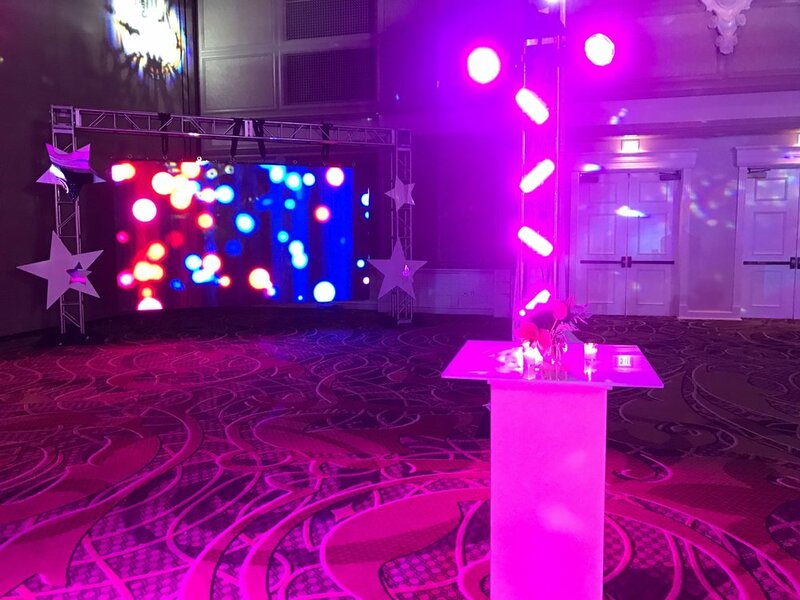 A huge variety of games, trained staff, real chips, custom gobo lighting to match, and a long list of great venues for hosting. 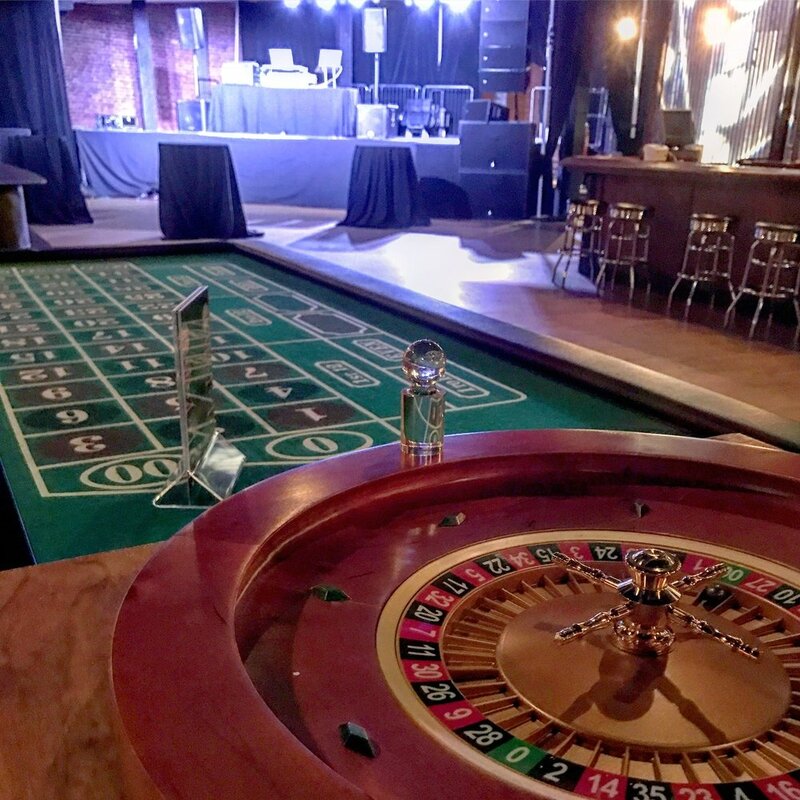 We are your one-stop-shop for Nashville casino events! Murder Mystery Experiences | A statement we hear a lot from our corporate clients is that they want to do something unique, something that connects the employees, unique to their organization, and they want it to be a memorable night for everyone. Afterall, you can treat your staff to dinner but why not let us bring our award winning Murder Mystery actors in to create a themed guest interactive experience. Your staff will have the chance to work together to solve the murder and will be laughing the entire time! Read about a past corporate MME on this blog post! Photography | And don't just take pictures of your event for next years slide show! Let us bring in our Photo Booths, Green Screen Photo Booths, Step and Repeat Photography . We will give you more fun memories in photographs than you can possibly imagine! 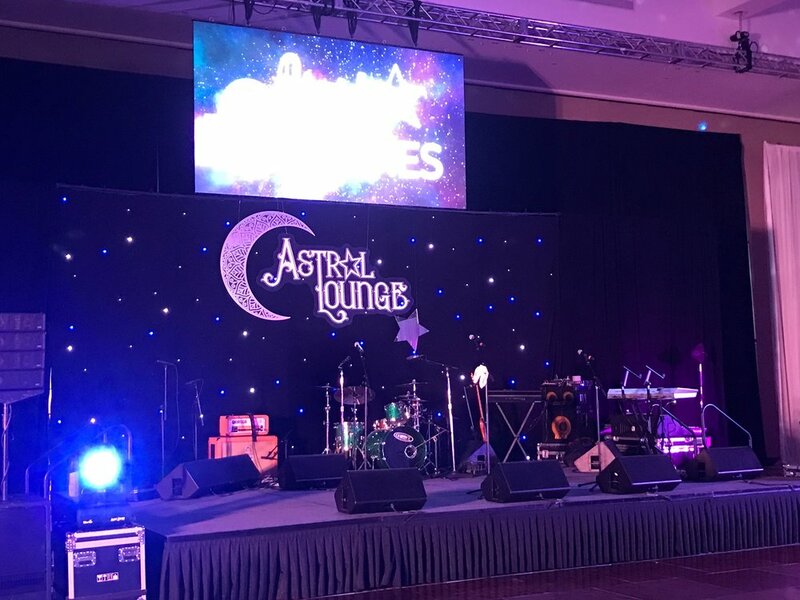 Lighting | And if you want to jazz up your event just a notch more let us come in with our Lighting Design and create an atmosphere that excites and motivates your team. Transform your conference space from day to night in just minutes and impress your guests in no time! 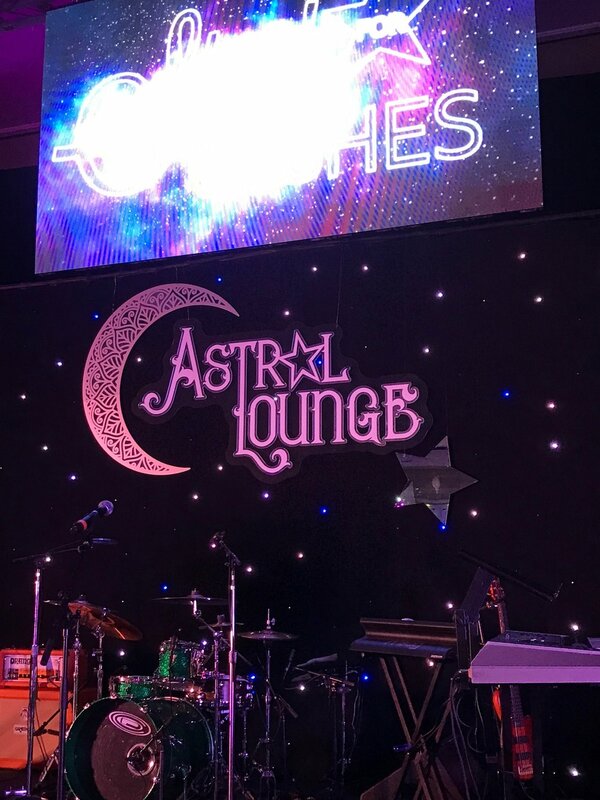 Custom Banners | When you want to elevate your event, wow your investors, make your guests feel like celebrities AND add a personal touch to your event, let Snyder Entertainment produce a high-quality, customized banner! Our heavy duty banners can be used both indoors or outdoors for your event, and once you review your design the production time is quick. Let us roll out the red carpet for your next event and create a true experience! Get all the details in this blog! Recording Booths | Snyder Entertainment can bring something to your next event that you can't get anywhere else except on the historic Music Row: recording booths. Custom built this year for Snyder Entertainment, this state-of-the-art booth includes: sound proof studio quality acrylic to silence outside sounds, 3 microphones + adjustable stands, multiple pairs of noise cancelling headphones, a sleek monitor displaying the song lyrics, up lights placed inside the booth with custom color choices, one or two professionally trained recording booth attendant(s), and a professional sound engineer outside of the booth. For even more in depth information, visit a recent blog post here! No two corporate events are ever the same and that's something we take into account when planning our clients events. 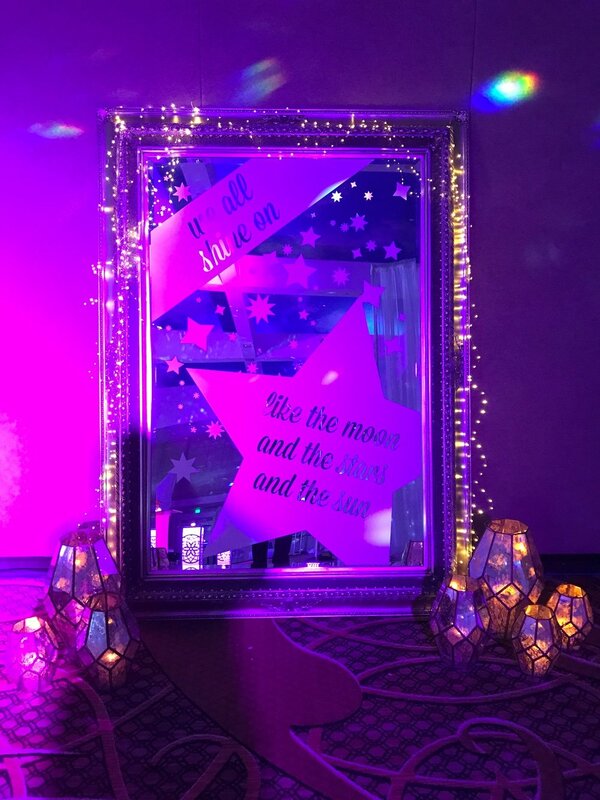 Whether it's a product launch, an annual holiday celebration, a Spring picnic, an employee appreciation party, collaborative event, seminars and conferences, organizational milestones, retreats and destination meetings, team building events, and so many more. 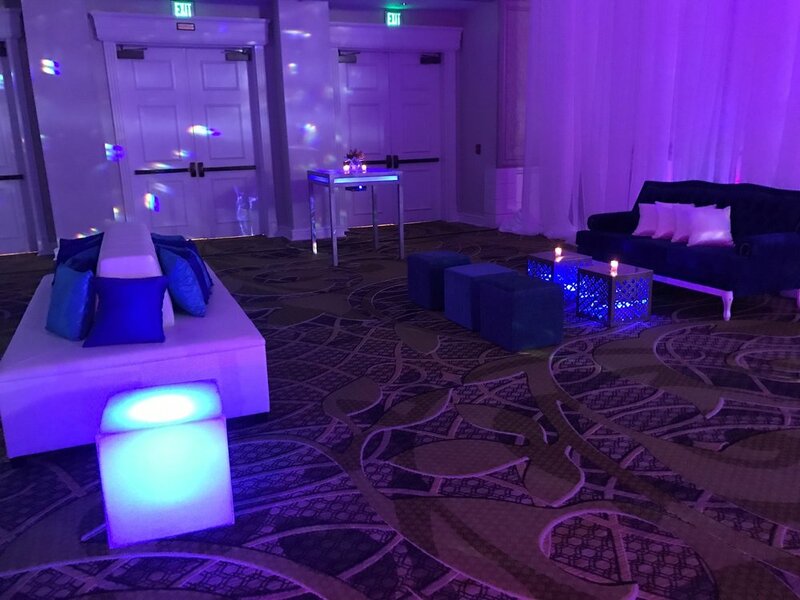 Are you ready to start customizing your next corporate event? Then please contact us today and ask for Brad Ford, Snyder Entertainment's Corporate Events + Productions Manager!